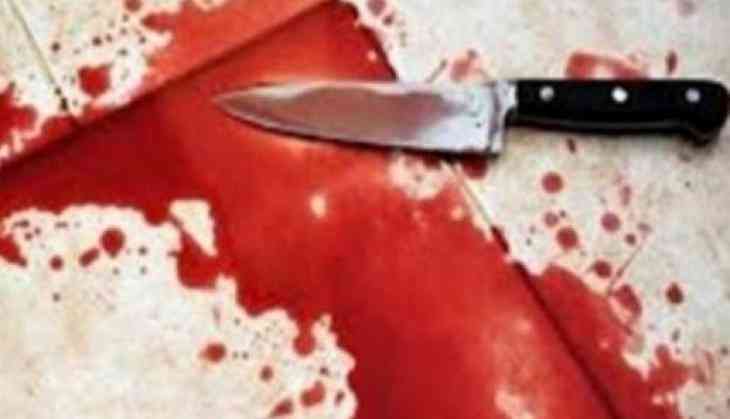 A girl was stabbed repeatedly on Sunday in Uttar Pradesh's Lakhimpur Kheri district and according to the hospital where she has been admitted, she is in a critical state. The district police have registered a case against prime accused Anshu Dikshit, who was known to the victim. However, the reason for the attack is yet to be ascertained. "Attacker Anshu Dikshit and the victim knew each other. Why he attacked her is yet to be ascertained. A case has been registered and search is on for him," said A. Pratap, circle officer (CO). A further update on the incident is awaited.